Eleanor and Emilio: Valentine's Gift Guide: for her! 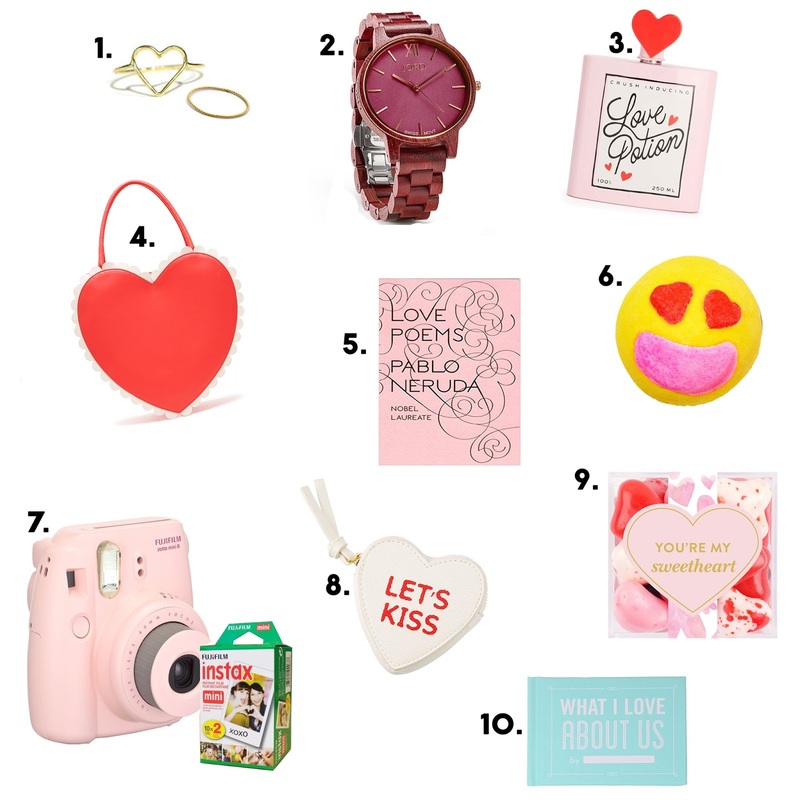 Valentine's Gift Guide: for her! The month of all things ~LOVE~ is officially upon us! Even if Valentine's Day is a "made-up Hallmark Holiday" (as some may say), I'll take any excuse to celebrate love, candy, hearts and the colours pink and red!!! Ruben and I will be celebrating our 6th Valentine's Day together this year, and we always try to gift each other cute, memorable gifts. I'd say I'm pretty easy to shop for, and this guide I've put together is basically anything, and everything I'd be happy to receive! 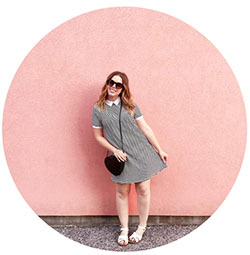 It's full of great ideas for your gal pal or lady love! *Bonus gift not on the list - a hand written love letter or note! A special and sweet note written to your bestie, or lover is always a great way to remember that moment in your life and relationship.